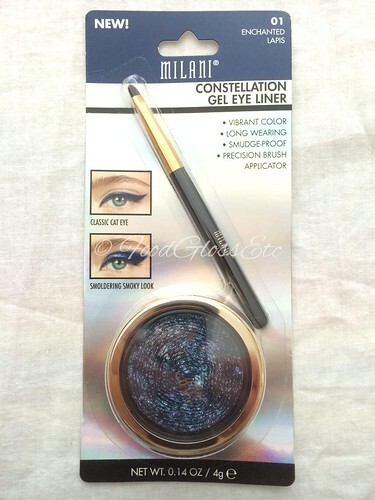 I saw these new items from Milani and they look interesting so I thought “why not?” Personally, I prefer pencil liners but I’m always willing to try something new and/or interesting. 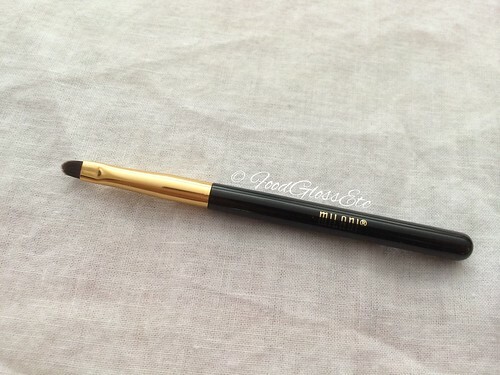 This product claims “vibrant color, long wearing, smudge proof and precision brush applicator”. You can create a classic cat eye or a smoldering smoky look. 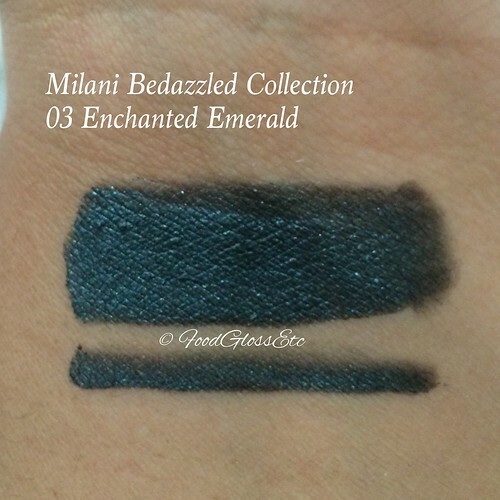 Long wearing, smooth-gliding gel eyeliner. 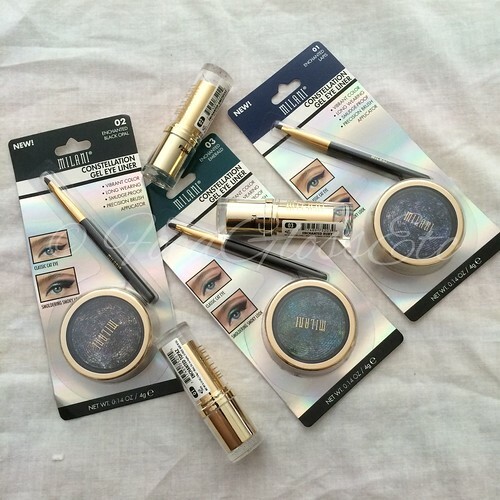 Perfect for creating thin to thick lines or smoky looks. *Gently press the tip of the applicator into the pot to load color. Top off excess to avoid fall out. 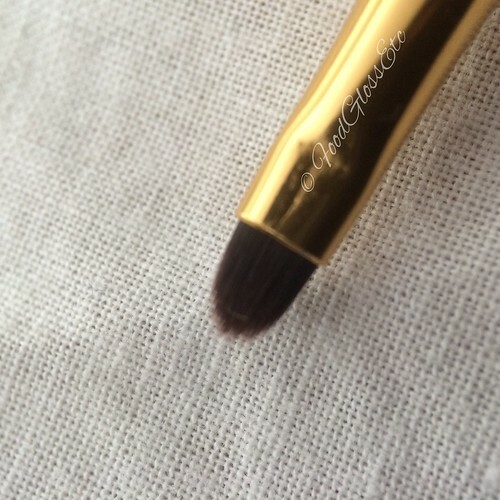 *Starting at the inner corners, dot along the upper lash line and wiggle the brush to blend. 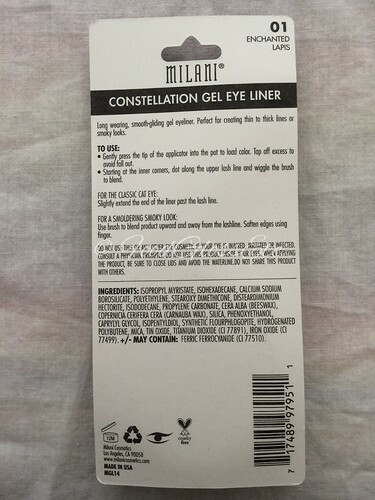 Slightly extend the end of the liner past the lash line. Use brush to blend product upward and away from the lash line. Soften edges using finger. INGREDIENTS: ISOPROPYL MYRISTATE, ISOHEXADECANE, CALCIUM SODIUM BOROSILICATE, POLYETHYLENE, STEAROXY DIMETHICONE, DISTEARDIMONIUM HECTORITE, ISODODECANE, PROPYLENE CARBONATE, CERA ALBA (BEESWAX), COPERNICIA CERIFERA CERA (CARNAUBA WAX), SILICA, PHENOXYETHANOL, CAPRYLYL GLYCOL, ISOPENTYLDIOL, SYNTHETIC FLOURPHLOGOPITE, HYDROGENATED POLYBUTENE, MICA, TIN OXIDE, TITANIUM DIOXIDE (CI 77891), IRON OXIDE (CI 77499). +/- MAY CONTAIN: FERRIC FERROCYANIDE (CI77510). I realized that all the shimmer and glitter is just overspray as soon as I dig in to get some product. So I have included a picture of the product with a portion without overspray so you can see what it looks like underneath. I am actually happy with this because it means that I can actually use this. The brush is actually useable and has a nice handle length. The brush can effectively make a thin and thick line. It is a dream to apply, smooth gliding but it seems like it took forever to start drying. Or maybe because I did not let it dry in layers. Nonetheless, it should not be a problem. I will update with more details once I am able to play with all three. 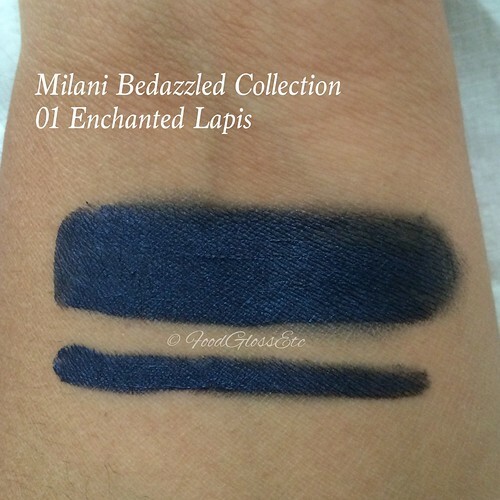 Enchanted Lapis is a beautiful dark blue. 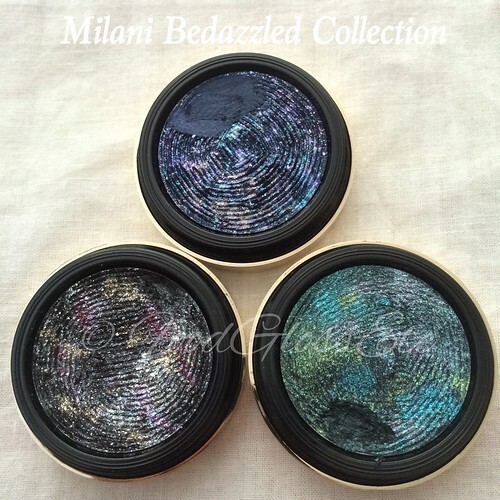 Named after the deep blue semi-precious stone. 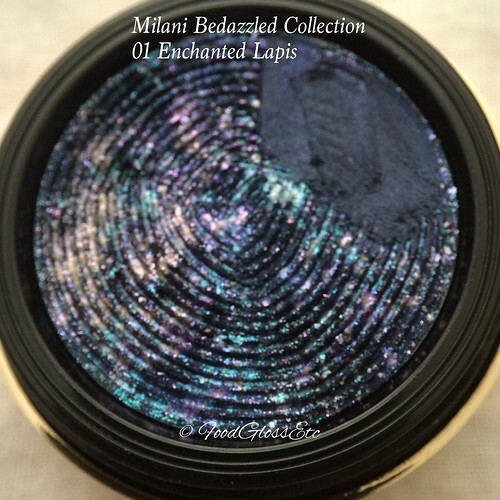 I do not really gravitate towards using blue on my lids, but this is just too beautiful. 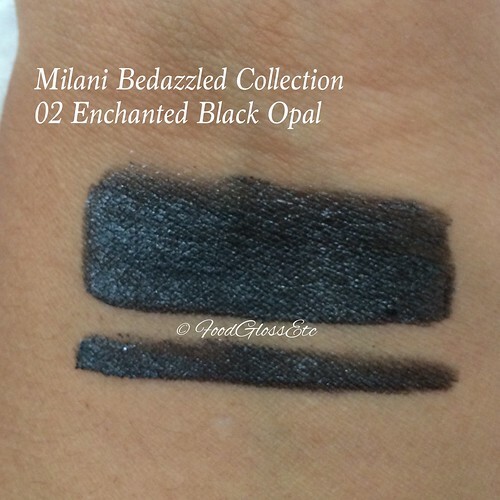 Enchanted Black Opal is beautiful and elegant. 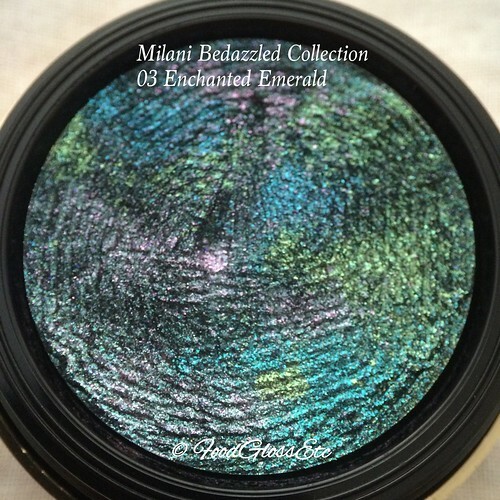 I would love to wear it as a lid color because of nuances it will give off when light hits it. The finish is not flat at all. It looks like molten lava without the fire. It’s charcoal black with a satin, slightly metallic finish. Truly beautiful. 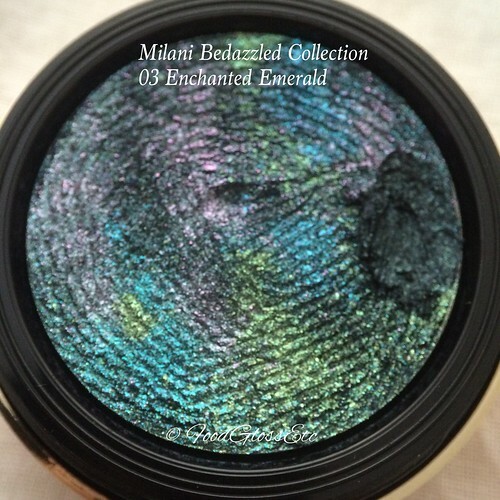 Enchanted Emerald is also stunning (oh no! I can’t choose a favorite). 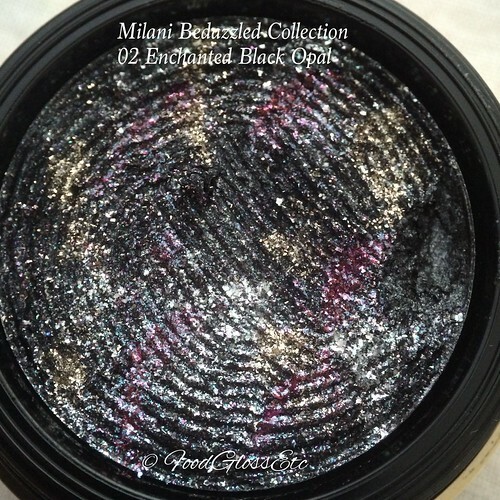 Just like Black Opal, the finish is a bit complex. It’s not entirely metallic (at least not to me). Another one for those moments when one needs a pop of color. Perfect for fall. Now for the brush that’s included in each product. I actually like it. The bristles are firm enough so you can create a thin line if you want to. 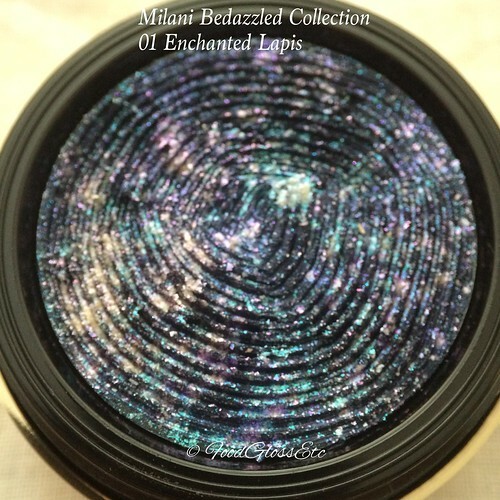 Thanks for dropping by and please share your thoughts on this new product from Milani. Do they all have black gel as the base with just different color shimmer over spray? Or does the lapis have a dark blue and the emerald a dark green gel base? The gel is actually colored. The overspray does not alter the shade. That is usually the best way to go. Good luck! Gorgeous! The blue lapis one is just drool-worthy. Great post! I’ll have to buy all three. THANK YOU for posting this! I’d saved a Google Alert for this product and yours is the very first review out there. Cannot WAIT to find these. What store did you find them in please? Thank you for checking out my blog. Found them at a CVS. How is the staying power on these? I loveee these liners but my lids are ridiculously oily..
Me too. I just got this a couple of days ago. The longest I tried it on is 4 hours. It took forever to dry on my lids in this 107 degree heat. I will keep trying in the next 2 weeks so I can complete my review. I just love the glitter overlay but what bums me out is that the glitter is just for show and it isnt all the way through. It would have been really cool if they were that way all the way through. Perfect for special occasions and whatnot. That being said, that green one is just calling my name.